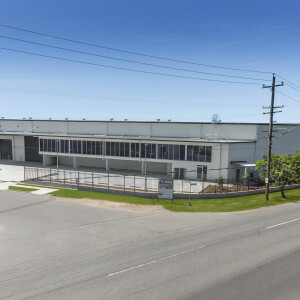 JLL is pleased to present to the market 30 Inghams Place, Hemmant for lease. 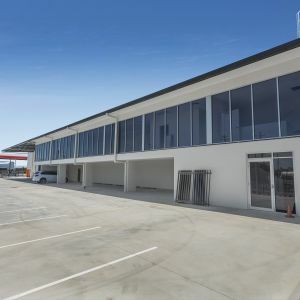 Situated within the Australia TradeCoast and located beside the Port of Brisbane Motorway interchange, 30 Inghams Place benefits from arterial access to all major highways and close proximity to major hubs including the Port of Brisbane (5.2km*), Brisbane Airport (5.5km*) and the Brisbane CBD (11.5km*). 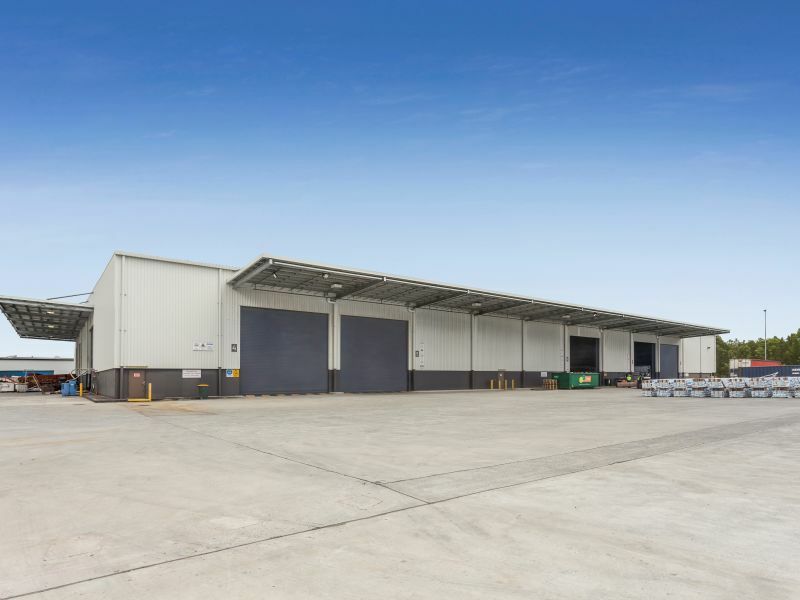 The site’s location offers Port reliant occupiers the ability to minimise wharf to warehouse transport costs, due to its 12min* drive time from the Port of Brisbane. 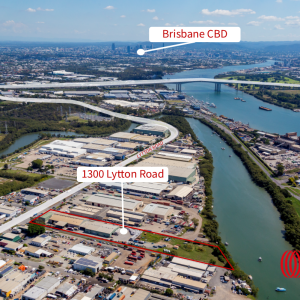 Inghams Place also offers seamless access to Lytton Road, which is the main transport corridor between the Port of Brisbane and the CBD. For further details or to arrange an inspection please contact Brendan Delahunty.